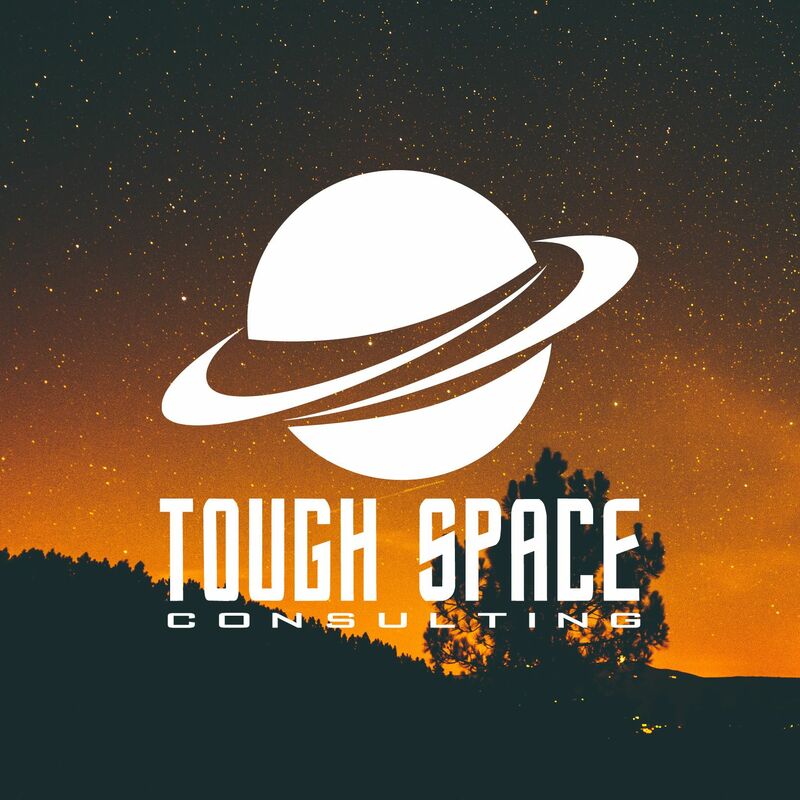 Hi, I'm Jason with Tough Space Consulting. I'm currently traveling overseas with my beautiful wife, documenting our travels, and learning a foreign language. I'm currently too busy to take on new clients. However, I'd still love to hear from you via email or twitter. a husband, a christian, and a traveler. After graduating from Iowa State University in 2008 with a degree in Computer Engineering, I worked as a software engineer for a small company in Des Moines before venturing off to start my own small consultancy in 2012. Since then I've helped many companies maintain, develop, and support web-based software. With a focus on small/medium sized business level web applications, I help them operate more quickly and efficiently. My wife and I are currently living overseas, traveling the world, and enjoying life. We record a bi-weekly podcast about our adventures and transitions. You can read more about it on our website: FunkTravels.com.